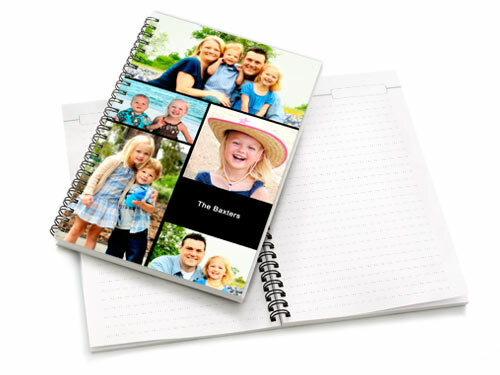 Saving Moms Money: Shutterfly Photo Gifts! Shutterfly is by far the BEST online photo gifts website out there. I have been a Shutterfly user for 4+ years now and have never been disappointed. One of my favorite Shutterfly products is their photo book. Nothing make me happier than looking at my bookshelf full of photo books filled with my family's photos. It is super easy to make a photo book, and there are alot of cute layouts to make your photo book personal and special for every occasion. What I envision when I'm older is sitting on my sofa and having a coffee table filled with photo books of my children growing up. These photo books make great gifts for Mothers Day too! Another favorite Shutterfly product of mine is their Photo Magnets! They are great quality and have a lot of different options. I have several of them and love each one! Other photo gifts are iphone cases, mugs, and blankets. The iphone case would make a great gift for fathers day! I have also purchased their photo calendar and Notebook, both turned our beautiful! 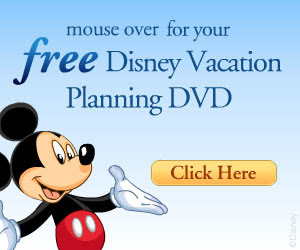 I use mine to write grocery lists, packing lists, and its also my deal booklet! If you do not have a Shutterfly account definitely sign up. They are always having promotions and email coupon codes often. Like I said before they have the BEST Photo gifts. Disclose: I will be given a small shutterfly GC for this post, all opinions are mine and I truely love this Company.